He brought so much laughter to the world, and he is missed by so many. Depression is a heavy burden. Even those who seem to have it all together, making others laugh, can really be hurting on the inside. May his sad passing help others who are depressed know that even though they may feel alone, they are not. There are so many people who want to help – family, friends, and even medical professionals. If you are in the US, and feel you have no one to talk to, the National Suicide Prevention number is 1-800-273-TALK (8255). 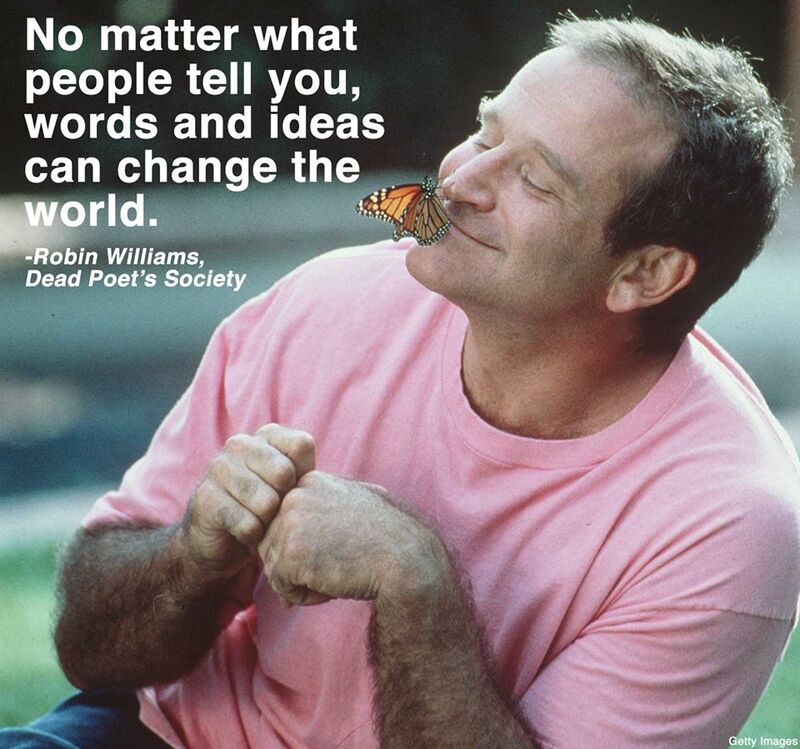 Goodbye Robin Williams, may you rest in peace.